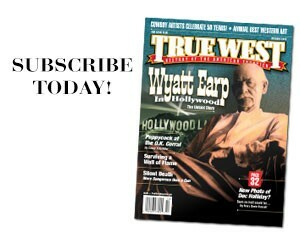 levity through humorous dialogue, and peace of mind through the perseverance of the good in man. 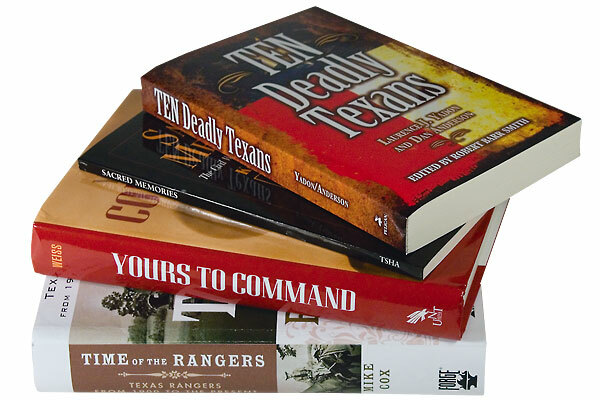 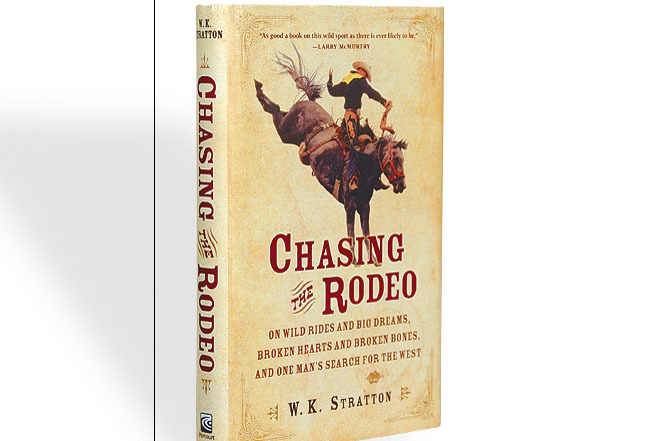 Readers of the Western genre will appreciate this entertaining tale. 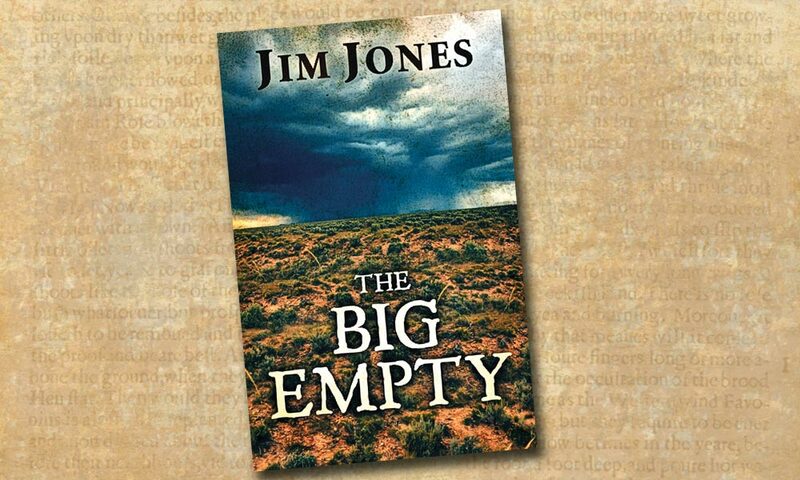 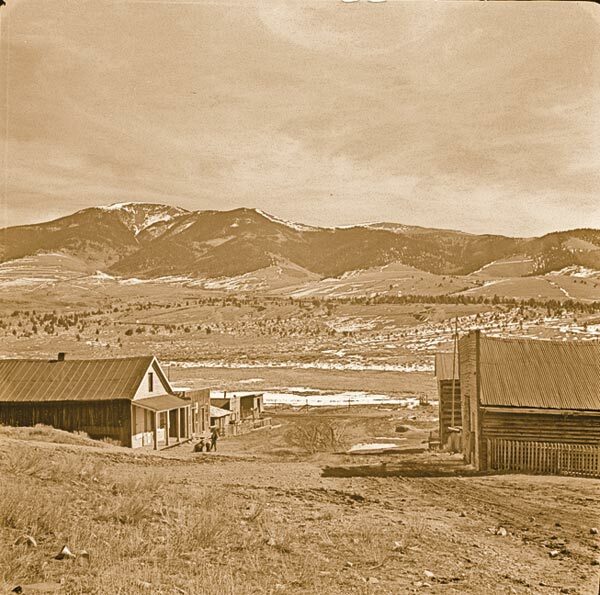 Award-winning Western songwriter Jim Jones’s The Big Empty is a tale of violence, corruption and justice set in 1886 on the dramatic, high plains of New Mexico’s Colfax County. 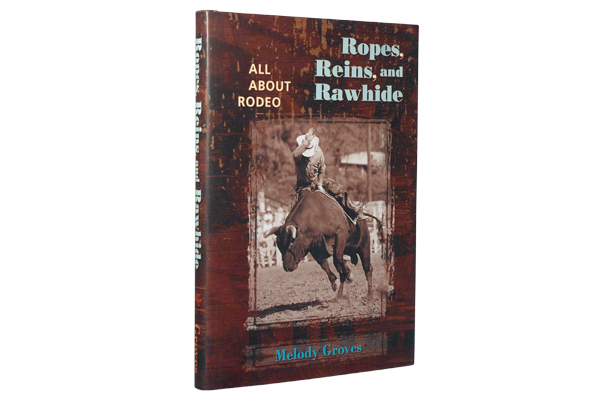 Ropes, Reins, and Rawhide Melody Groves, University of New Mexico Press, $34.95, Hardcover; 800-249-7737.